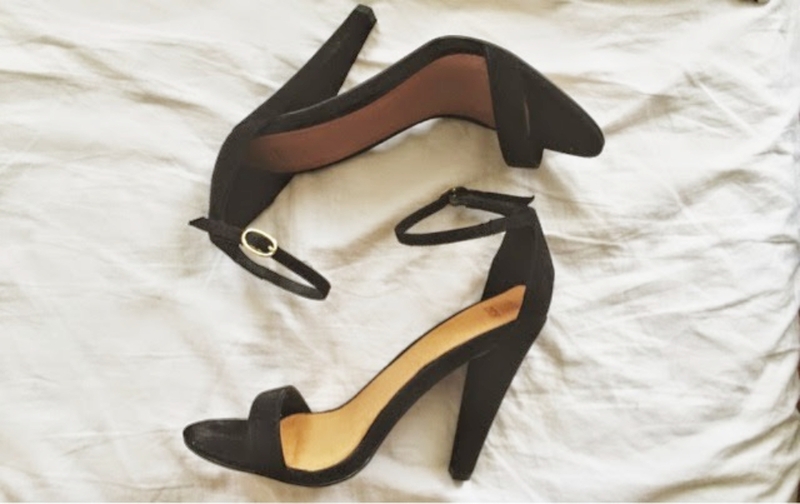 Strappy heels are a given staple in one's wardrobes as they're classic and timeless. The struggle about strappy heels is finding the perfect pair that's gorgeous while still remaining comfortable. 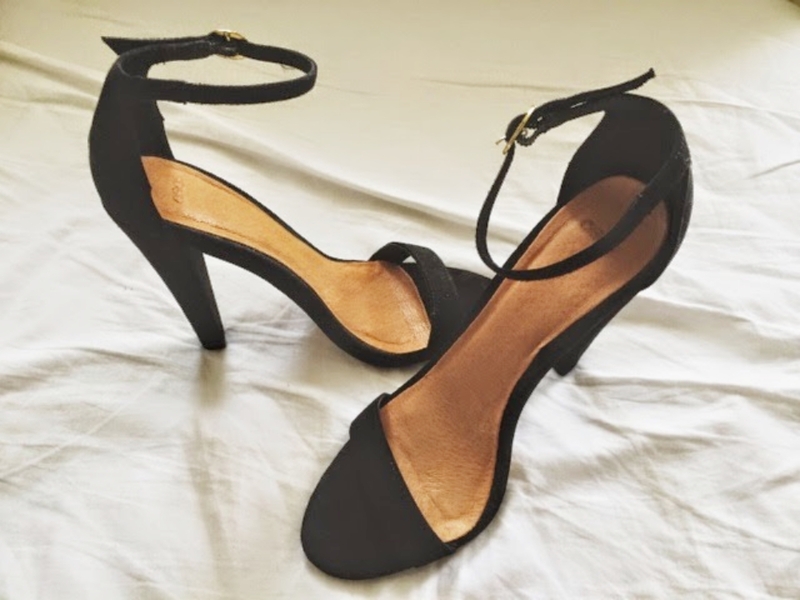 At the time of when I bought these, there were not as many strappy heels out in stores since they were beginning to get popular. So, when I finally found a pair, I snatched them before I could think twice. A con of these shoes is they're not as comfortable to walk in as I wish they were. Because of that, I usually save these for events and special occasions or else I'll die in pain with my toes all messed up. At least they look beautiful and give a very nice elongated view of my legs.